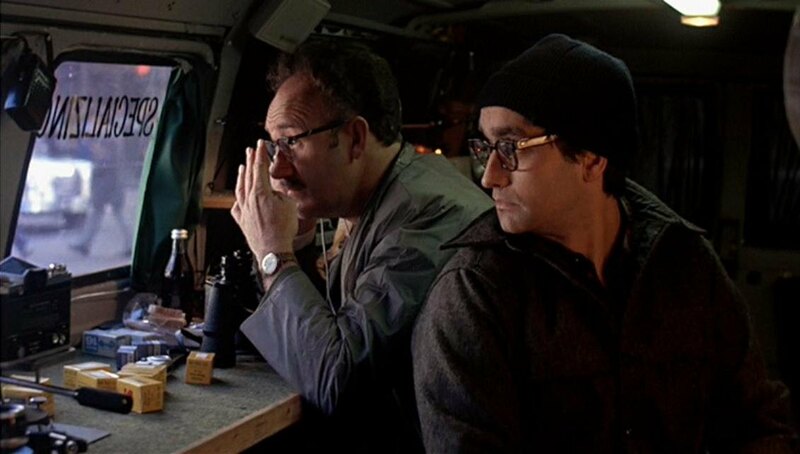 ‘The Conversation’ is an Underrated Masterpiece. Here’s Why. I am in no way implying ‘The Godfather’ and ‘The Godfather II’ to be any lesser. They are maybe even more. But they aren’t quite like ‘The Conversation’. This 1974 psychological-mystery thriller film was written, directed and produced by Francis Ford Coppola. 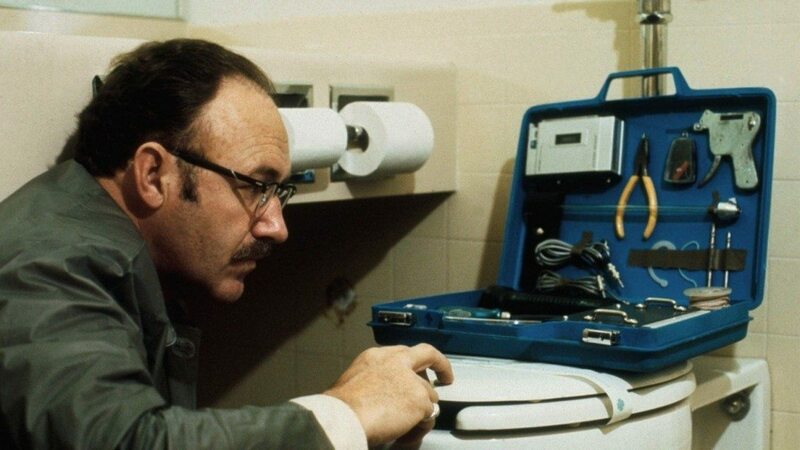 The film stars Gene Hackman as the taciturn and reserved Harry Caul, a surveillance expert who gets involved in a moral dilemma owing to occupational hazards. The supporting cast includes names like James Cazale, Harrison Ford, Cindy Williams and Robert Duvall. It is absolutely preposterous how Coppola framed a film around a single eight word sentence. The whole movie hinges on a particular piece of conversation his assignments have. And how Harry juxtaposes the phrases by re-playing it over and over again. Every time he plays them, he has a new interpretation and further descends into the moral quandary to be professional, or be a human being. Coppola is very meticulous with details of the sets and the characters to present to us an idea of how Harry actually is. Starting with his reaction and baffling look, when a neighbor wishes him on his birthday. Next is the house door, which is shown to have not one, not two, but three locks. Even when he opens the locks with his own keys, there stimulates an alarm, indicating an intrusion in his kingdom of secrecy. How indignant and defensive he becomes when he sees a bottle of champagne at his door-step, and discovering he doesn’t have the “only key”, immediately indulging in an harangue with his society manager. How he then proceeds to tell her he has nothing personal except for “his keys.” How he then directs her to send his mail to a post office with a combination on it. He also doesn’t work in a “building”. He works in a dilapidated abandoned building behind the railway tracks. How he ditches a probable lover, when she asks a couple of mundane questions. This is just about two minutes of film that I described! When I said meticulous, I meant METICULOUS! This presents to us how much Harry is cognizant about the preservation of his privacy. More than anything else in the world, he wishes to remain obscure to others, and intends to take any given measure to achieve it. His metric of endeavors might delude some into thinking he is some kind of a psychotic person, with many citing the last scene of the film as its confirmation. But what they don’t understand, is the reaction is corollary to the transgression of his privacy, which he safeguarded more than his life. Considering how much he values it, such notions should be immediately dismissed. Another distinct trait of the character is how perennially he dons a rain-coat, irrespective of whether its raining or not. This is something that is then explained to us through a dream, or rather a nightmare, he is having through flashbacks. 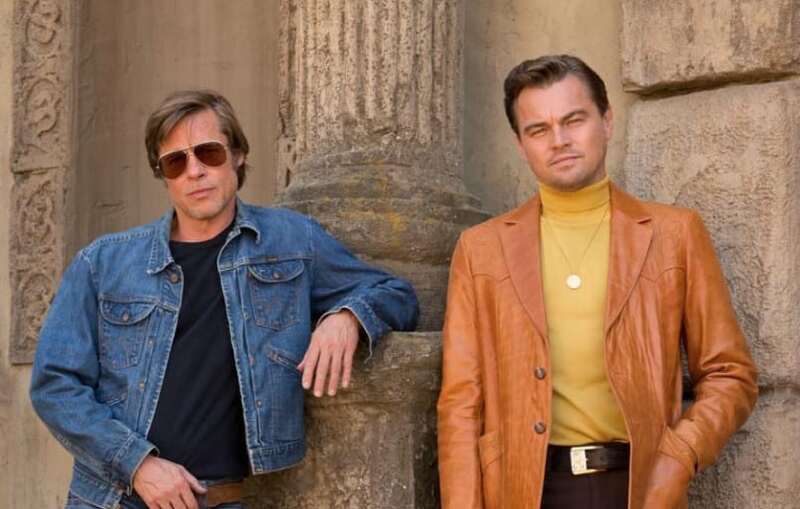 One of the other themes in the film is the resemblance of its premise to the Watergate Scandal, which forced the then President Richard Nixon to resign from office. The circumstances and the traits of the farce have been incorporated in the movie. Its political roots and relevance was seen a fitting parody of the Government’s failed attempts at covering-up the issue, a facsimile of Harry not being proficient at this particular job. The tapping of the phones, bugging of the rival contemporaries’ offices and the abuse of power by the incompetent administration all make up for a familiar tone in the film. The oppression of the weaker facets present in the society by using a superlative position in the chain is something that Martin Stentt and the Director do in the film. 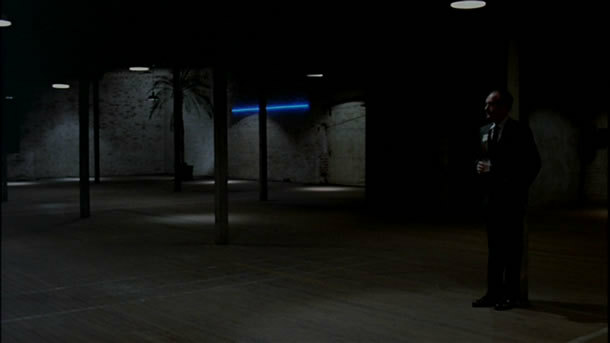 The movie is also about Harry’s detachment from the physical world, and his state of mind, on the periphery of madness. The score certainly added legs and virtuoso to the film. 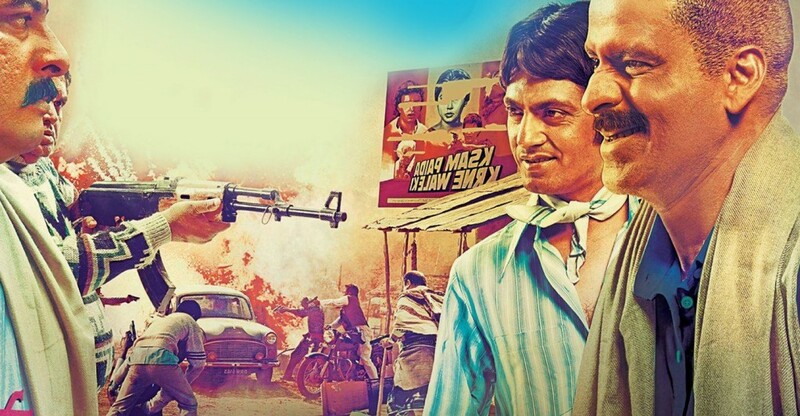 Its gripping medley of conflict and hysteria is aptly used to keep the audience engrossed. Very rarely do we see an instance when the music of the film furnishes the tone of the film. The distortion in the music is emblematic to the one Harry seems to be living in. 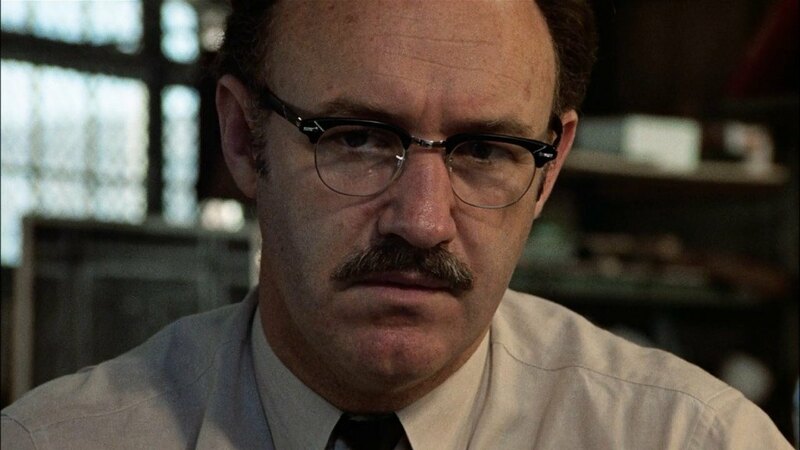 Gene Hackman’s credentials were further bolstered by the 1971 ‘French Connection’ and his performance in ‘The Conversation’ gave him global stardom and acclaim. His performance is considered “one of the most affecting and tragic characters in the movies.” Many described it as his “career peak”, with Hackman himself admitting to it being his favorite film. Harry’s descent in paranoia and euphoric hysteria was a result of his own accord with being self-dependent. Not having any friends, no intimate human interactions and no family cocoon him into a shell, whose shackles he is unable to break. He repudiates any attempts to change the status quo and sees any attempt thereby an intrusion of his privacy. 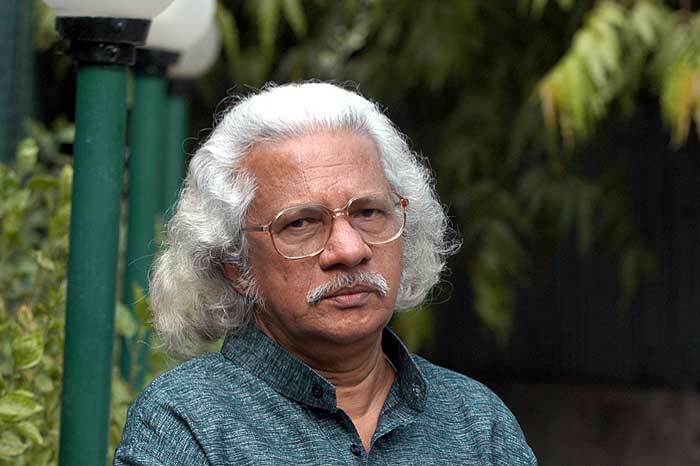 He has concocted his own world, confined in the four walls of his apartment and his work place. He is gradually falling into an abyss, from where it would be incorrigible for him to come back. The film has repeated flashbacks of the conversation the pair had, playing in a loop, which essentially is Harry’s subconscious. “He’d kill us if he had the chance.” missed a little punctuation mark, which was the difference in what Harry discerned and was convinced of and what actually was the matter. His sleepless nights and quandary of moral dilemma and professionalism step his descent into paranoia and euphoric hysteria. The only other thing Harry seems to do apart from his job, is playing the saxophone. He is shown playing it with the tunes of jazz on his recorder, and his tryst with syncing with them. He has this motherly love for the instrument. 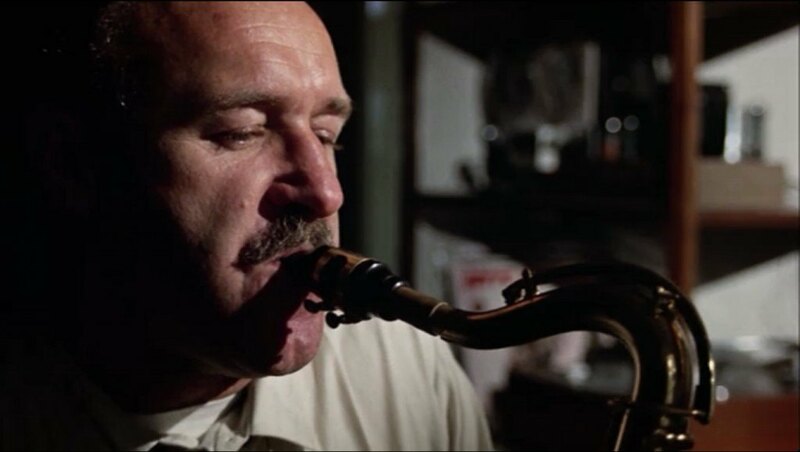 Amidst a world of strangers and the world he doesn’t understand, his saxophone is his lifeline, his partner. The climax will take your breath away. Harry decides to act and follows the pair in question to the hotel they talk about and lets the adjoining room to get in on the details. Expecting the murder to take place, he sets up a surveillance and listens in on the room. On hearing noises in the room, he proceeds to enter the room. Investigating, he finds nothing until, the next day he finds out that it is their employer, who happens to be his employer as well, is murdered by the pair. “He’d kill us, if he had the chance.” was actually a precautionary remark, rather than a threat. Following this, he gets a call on his home telephone, which is obscure to anyone but himself, finally pushing him into the dark abyss of paranoia and hysteria, from which he is unable to recover. A fit of fear and anxiety overcomes him and he proceeds to completely obliterate his apartment, in pursuit of finding the bug. He is convinced that he has been under surveillance throughout the duration of the incidents. The irony-clad end, which sees him destroy everything but his saxophone, which he least expects to have the bug, actually has it. The poetic end, where he sits and plays his saxophone amidst the complete and utter destruction of his only world, sends chills down your spine. That’s why, this film is one of the greatest thriller films ever made!